Is BestQuotes an insurance company? 1. How does BestQuotes.com work? BestQuotes.com is an independent insurance comparison website that makes finding insurance easy. Whether you are looking for auto, home, health, life, disability, we can provide you with the cheapest insurance quotes by top providers in your area. Simply fill in your information, and get access to a broad range of insurance products by top national and local providers in only minutes. BestQuotes.com is free of charge, and you won’t be charged any commission. Moreover, we deal with your data responsibly. 2. What information do I need? Depending on the quote you are looking for, you may need to have different information at hand. To obtain a car insurance quote, you may need information about your vehicle, and details regarding accidents or incidents you might have had. For other insurance quotes, you might have to submit about your age, education, credit rating, occupation, and marital status. Remember to answer truthfully in order to be supplied with an accurate quote. 3. Is BestQuotes.com an insurance company? No, BestQuotes.com is not insurance company. We are an independent insurance comparison website that allows you to obtain various quotes in one click. 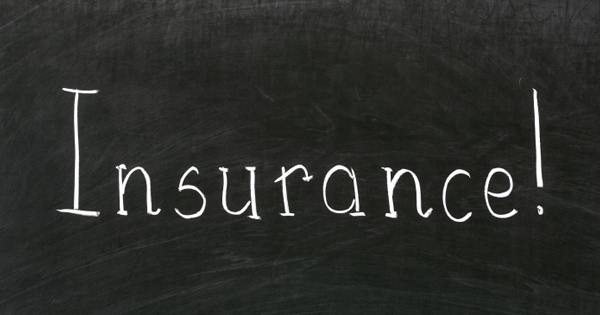 We also offer useful information and guides on how to compare insurance policies and coverage. 5. When will I get my quote? Filling in your information will only take a few minutes. You may want to make yourself available for potential phone calls after you’ve submitted your quote as some insurance carriers will try to reach you via phone. Other insurance companies will contact you via email. Once an agent contacts you directly, they may ask you follow-up questions and give you a quote. They may also ask you to supply documentation. 6. How many carriers can I compare? Based on your information, you will receive quotes from up to five different providers. The number of providers you can compare depends heavily on your location and personal details. But you will usually receive between three to five quotes. 7. How can I shop for insurance online? Shopping around online for insurance with an independent source is an excellent way to find the cheapest rates. All you need to do to receive your free quote is to fill in your personal information, as well as any personal records required to calculate premiums. For auto insurance, this might include the vehicle type you drive and your incident history. For health insurance, you may have to answer questions regarding your lifestyle and health. Overall though, you only need information at hand that you will know anyway. After submitting your request, you will be contacted by different providers presenting you with their quotes.